Here we have come up with all the highlights, match results and exclusive action of Monday Night RAW happened on 18th Sep, at Dallas TX, the next day after Hell In A Cell 2018. At the start of the show, Roman Reigns made his entrance talking about the interruption and brutal attack of Brock Lesnar. He, in fact, challenged Lesnar to come up to him and show up for a fight. But the Beast wasn’t in the town. The Monster, Braun Strowman showed up and told The BIG DOG that, Lesnar deserves to get his hands first and once he is done with the Lesnar he is coming for the title. That made the acting General Manager, the constable Barin Corbin made a huge announcement on RAW. He confirmed that Roman Reigns will defend his title in a Triple thread match against Braun Strowman and Brock Lesnar at WWE Crown Jewel, Saudi Arabia on November 2. Well, that’s how the Reign’s interview ended at the start of the show. 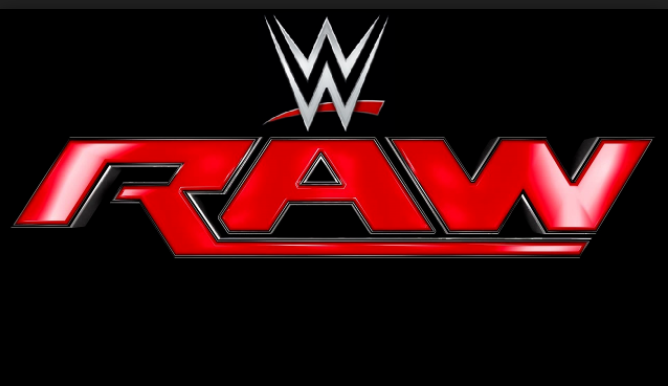 Read ahead regarding WWE RAW highlights and match results. 1. Dean Ambrose Vs Drew McIntyre: Dean Ambrose faced the RAW Tag Team Champion Drew McIntyre one-on-one but had to face the defeat due to few of his moves went wrong. Match Result: McIntyre defeated Dean Ambrose. 2. Seth Rollins Vs Dolph Ziggler: The Intercontinental Champion, Seth Rollins faced his title against Dolph Ziggler, who is the current RAW Tag Team Champion. Ziggler asked for his rematch to the loss of his title. Seth Rollins was injured after Hell In A Cell match but somehow he managed to show up for the fight and won it. Match Result: Seth Rollins defeated Dolph Ziggler and still the Intercontinental Champion. 3. Bobby Lashley Vs Elias: A long time rivalry was about to settle between Elias and Lashley but it resulted in a disqualification match after Kevin Owens interrupted the fight. Match Result: Elias defeated Bobby Lashley via Disqualification. 4. Roman Reigns Vs Barin Corbin: The RAW Acting Manager put himself against Roman Reigns for the Universal Championship. That was a smart move by Corbin to use his power against Reigns. However, Reigns survived the match and still the Universal Champion. Match Result: Roman Reigns defeated Barin Corbin. Apart from those hot updates, there are some matches that held on Monday Night RAW. Here are the results and updates for the same. Acting RAW Manager Barin Corbin confirmed the re-match for Brock Lesnar. The Undertaker revealed that his brother Kane would be in his corner against Triple H (alongside with Shawn Michaels) at WWE Super Show-Down. Both will face each other for the one last time in Australia. The Riot Squad attacked the WWE Raw Women’s Champion Ronda Rousey. Ronda appreciated Alexa Bliss’s fight efforts to make Ronda push to her limits. She, in fact, made an opened challenge to the RAW roster’s women until it was ruined by the Riot’s Squad. The Bella Sisters made their way out and rescue Ronda Rousey from attack. That’s it from this week’s RAW show. We will be back to you with the updates of next week’s RAW show.